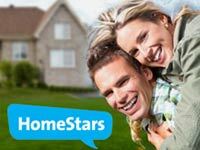 As a homeowner, everybody wants to save money in terms of efficiency and overall utility bills. 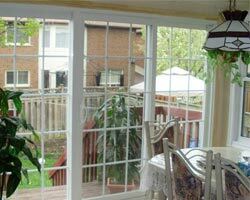 One of the significant approaches is to start with Toronto window replacement because faulty and damaged windows are usually the reason of increased energy consumption. 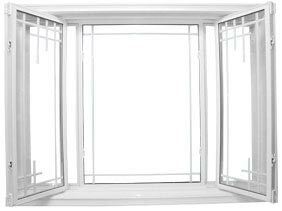 Whether it’s about spending cold nights or hot days, windows are always intended to give their 100% and ensure comfort throughout the year. 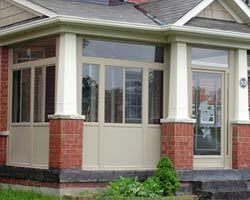 Among various problems leading to Toronto window replacement, energy conservation turns out to be a crucial aspect because it is responsible to provide comfort and satisfaction. 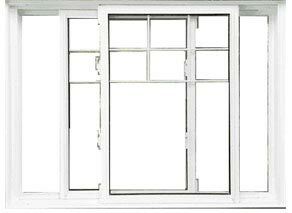 If windows are chosen and installed properly, nothing would go wrong at any cost. So, what to consider then? Let’s find out. 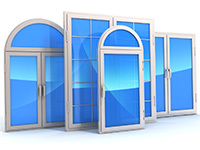 While searching for energy efficient windows, the primary thing is to look at their performance that is explained by their ratings. 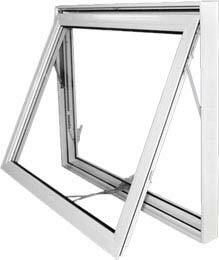 Most of the people are unable to understand that apart from outside temperature, heat can also enter through the windows, meaning that they should be resistant or block their entry beforehand. 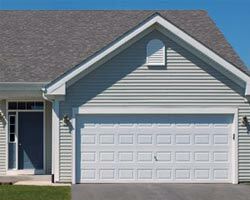 The Solar Heat Gain Coefficient (SHCG) rating is responsible to dictate the amount of heat blocked by the components. Be sure that this rating depends upon the climate, meaning that higher SHCG is favorable for the residents of Toronto. 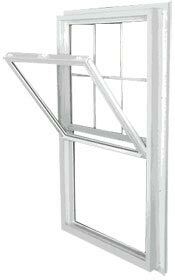 Such windows are more efficient to keep the warm air inside during winter and hot air outside during summer. 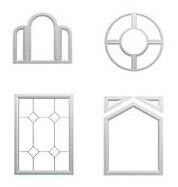 Total Home Windows and Doors suggests to find windows with high SHCG ratings so that their homes can remain comfortable throughout the year. 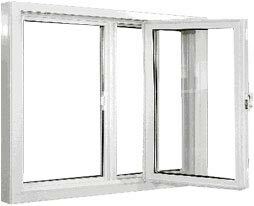 Air Leakage is another considerable aspect as it measures air in cubic feet that passes through the windows. 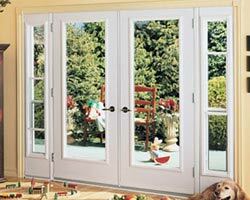 Keep in mind that this rating should be as lower as possible as it shows least amount of air entering or escaping the living space. 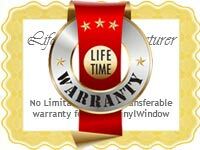 Third rating is U-factor that promises best insulation and so, go for higher rating. 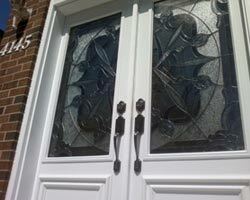 Gases filled between the panes also play a significant role in increasing or decreasing energy efficiency of the home. Although Argon is the cheapest and commonly used gas, it cannot offer satisfactory services as Krypton gas does. 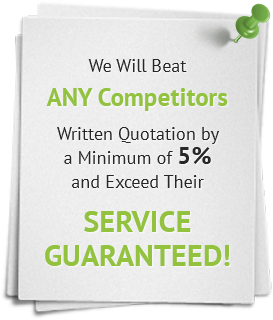 It provides better performance and takes lesser space. This approach usually benefits in two ways: it controls heat loss as the gas does not let air to pass through and secondly, since the gas is heavier than air, it ensures less convection loss thus increasing energy efficiency. 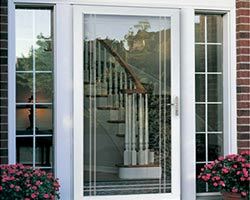 Another effective way to ensure energy efficiency is low-E coating, which is a microscopic and special feature to apply on the glass surface to reflect heat waves. 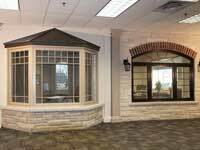 It is quite reasonable in cost but promises durability and high quality services, meaning that it can work in cold as well as hot climates. 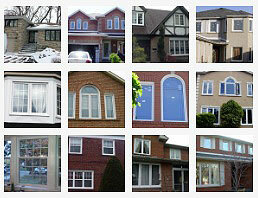 The reason behind Toronto window replacement is to maximize comfort and convenience for the upcoming several years. 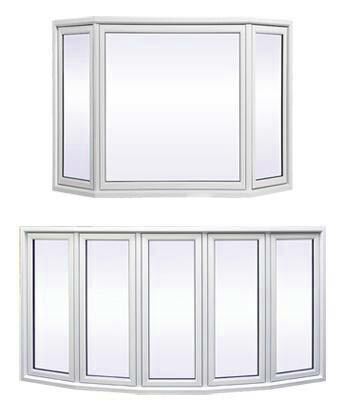 Whether it’s about keeping hot air out or keeping inside, energy efficient windows are always the crucial consideration because no other option could be as effective as they are.